The Roots have announced the lineup for their 10th annual Roots Picnic festival in their hometown of Philadelphia. 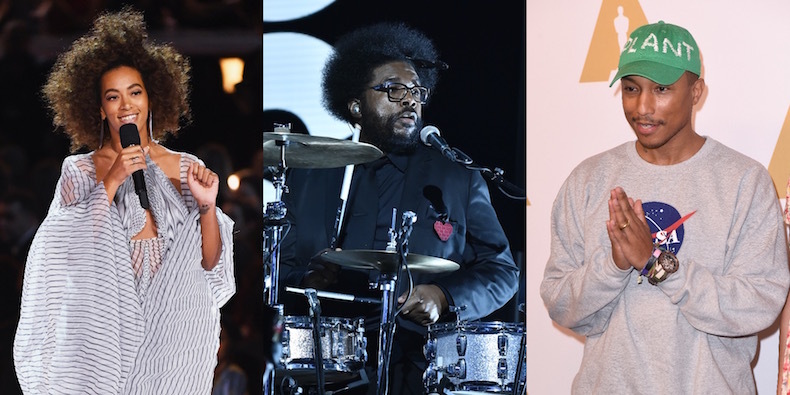 Pharrell and the Roots (a “joint headline set”), Solange, Lil Wayne, Thundercat, and 21 Savage are all set to perform, in addition to Pete Rock, Noname, and a “live mixtape” presentation from the Roots’ Black Thought with J Period featuring Fat Joe, Mobb Deep, and Scott Storch. Check out the full lineup below….